Made in the US by us for years. 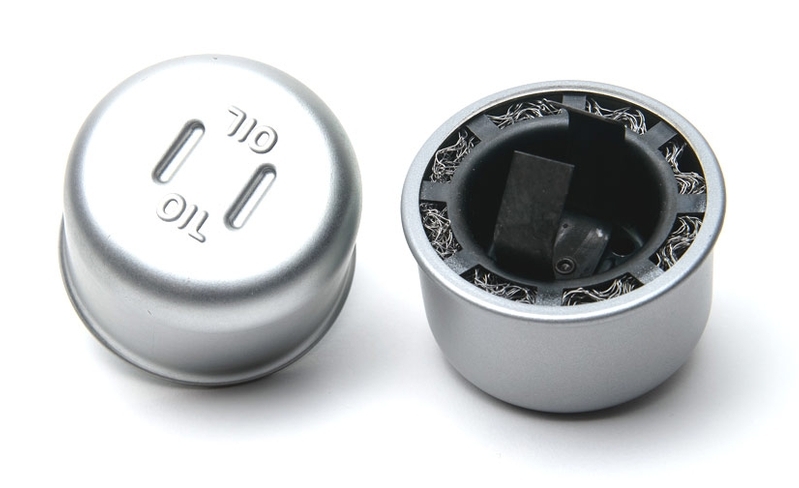 V8 Hi-Po oil breather cap, but vented for regular use. Cad plated as original. Fits 1955 and up.